NextGen Gaming is the developer of this WINSスロットを発現 game known as Golden Mane. This is an online slot that is fashioned after the wild life of exotic stallion horses. 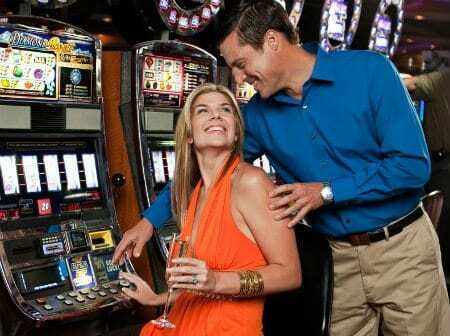 Winning in this slot is believed to be quick, and you can begin your winning streak from your first spin. You can learn more about this slot when you read on.